Magnify the moment with individually gift boxed, personalized paperweights. 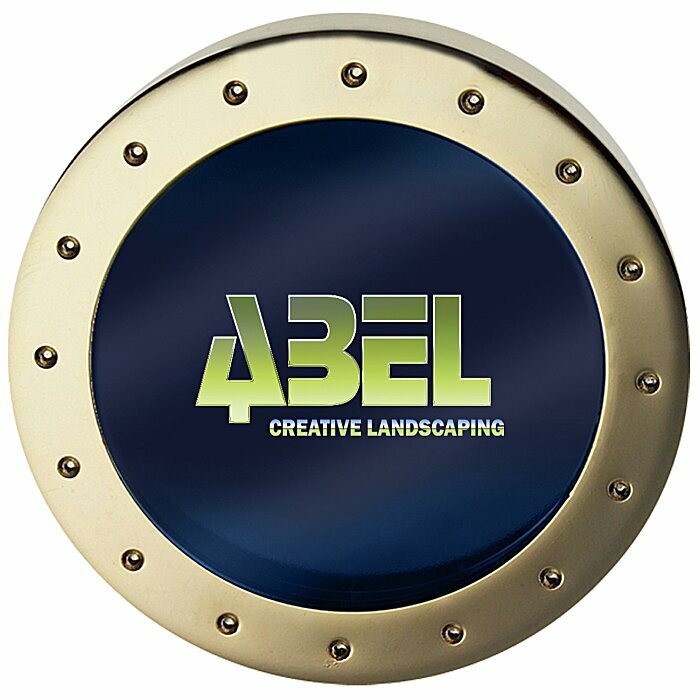 Two-piece magnifier and paperweight has a Silver or Gold plated finish and features your imprint on a disk under the removable cover. Magnifying glass with 2.5x magnification lifts off for easy use. Base has a non-skid pad. * Excludes art preparation time, applies only to orders of 100 items or fewer.